Kids: Africa in Childhood Poetry is a really simple and easy to read poetry book that children will enjoy. It touches on different issues related to children such as identity, problems with peers, experiences of kids at home and religion. However the book has very little on themes about Africa. 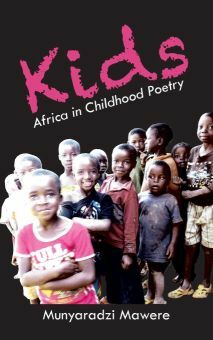 Most of the poems do not speak about kids in Africa nor their experiences. The Christian poems may limit its use in some settings.